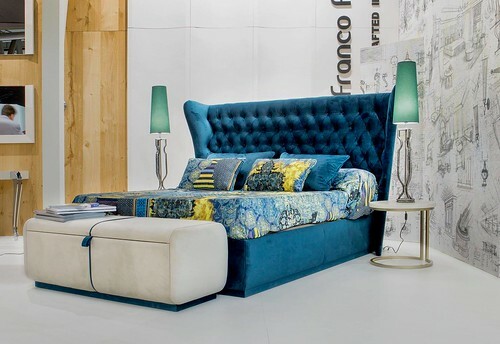 FRANCO FURNITURE is a wholly owned family business, now run by the second generation of the FRANCO family. 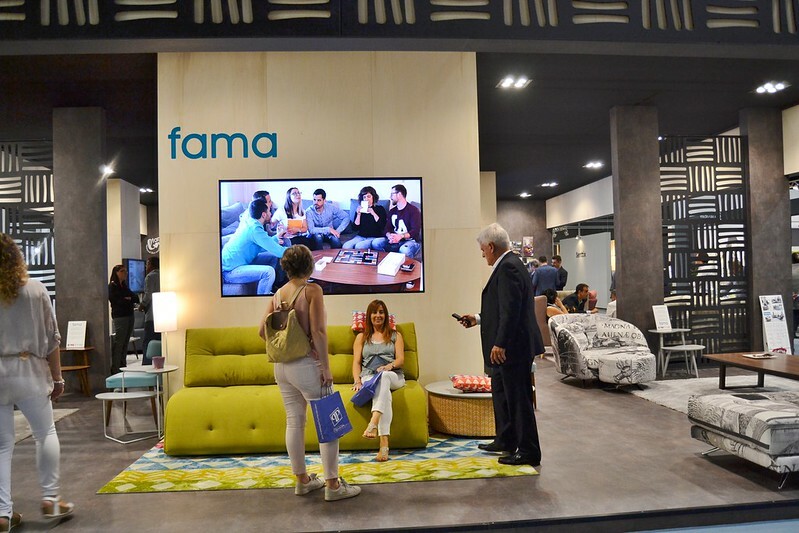 A relentless commitment to innovative design and cutting-edge home furniture, in addition to modernization in the manufacturing, packaging and logistics of our creations result in excellence in our finished products and make FRANCO FURNITURE a market consolidated and competitive company in the household furniture sector. Our modern facilities in Lucena, in the Sub- Andalusian Cordoba region of Spain, are a strategic hub for the distribution of our products both nationally and internationally. Our furniture collections are the fruit of purposeful functionality and attentive, innovative design, adapted to the most demanding of physical spaces and to customers truly passionate about design. Our market leader brands are positioned in the middle to upper-middle segment and are recognized for their extraordinary VALUE-FORMONEY affordable prices providing added value to all our customers. Our added value remains firstly in the highest quality service for all our customers as our headline goal. Secondly, investment and constant renewal in our Design R&D Dept. at the very heart of the company contributing to the continued consolidation of our brands and strengthening of their market positioning. Thirdly, internationalization of our brands and company as the main premise of our Foreign Trade Dept. Finally, commitment to the rights and well-being of our entire integrated corporate community.